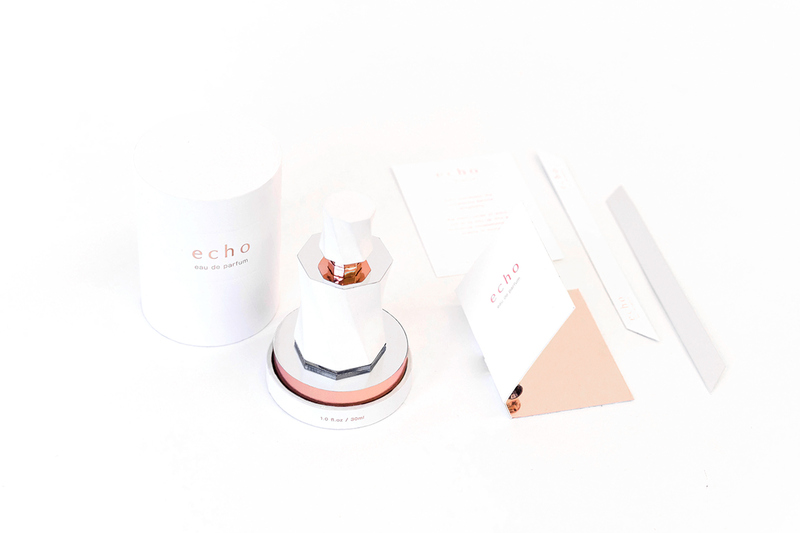 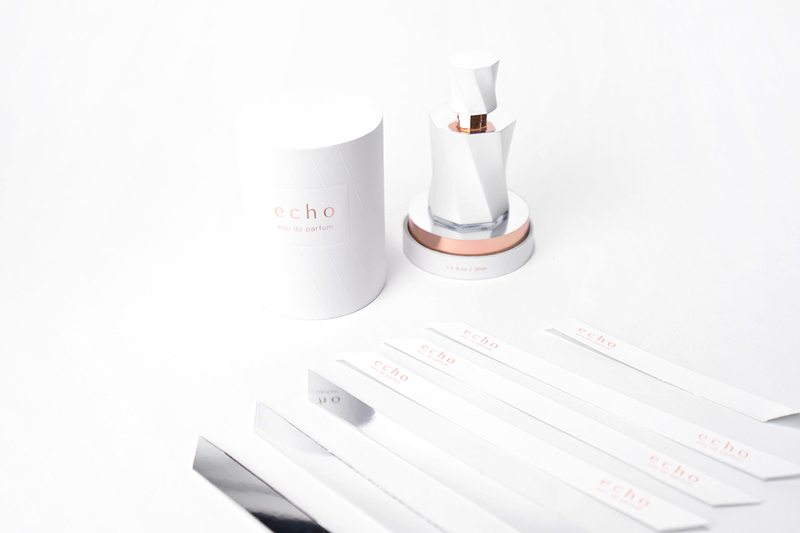 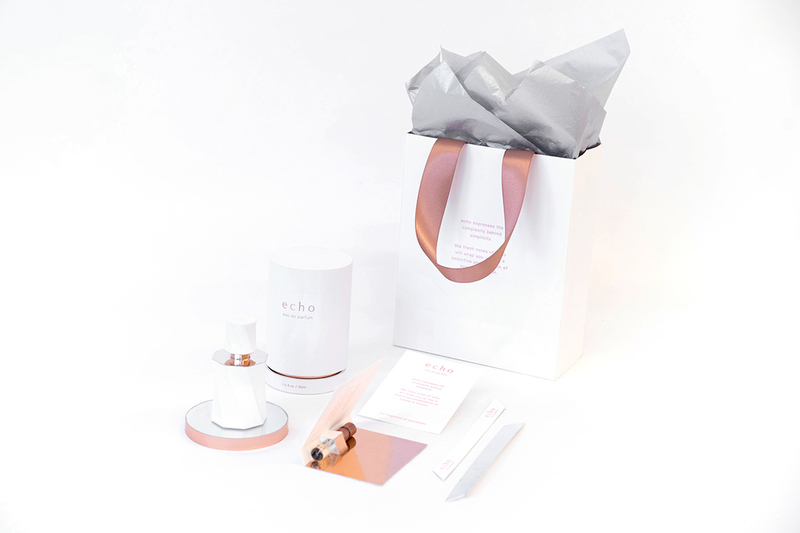 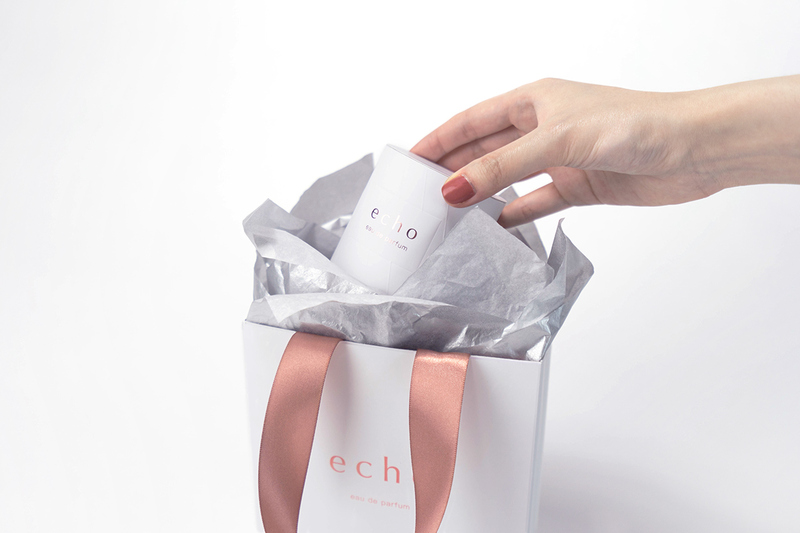 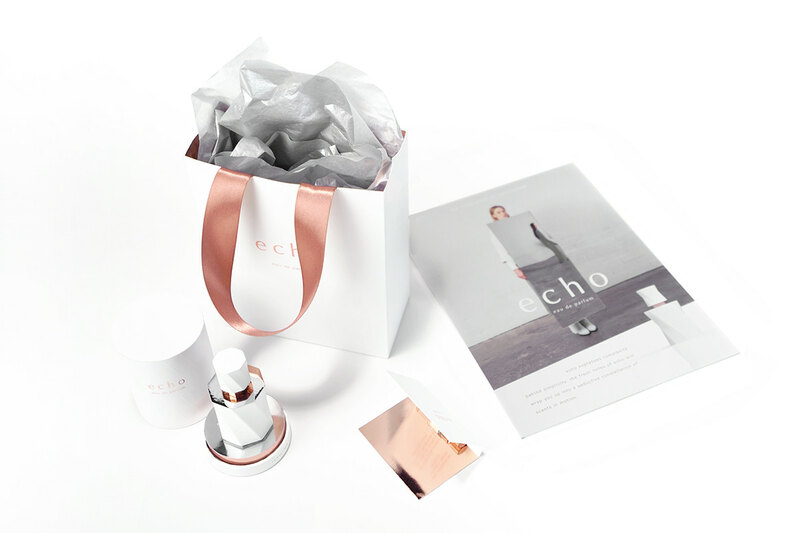 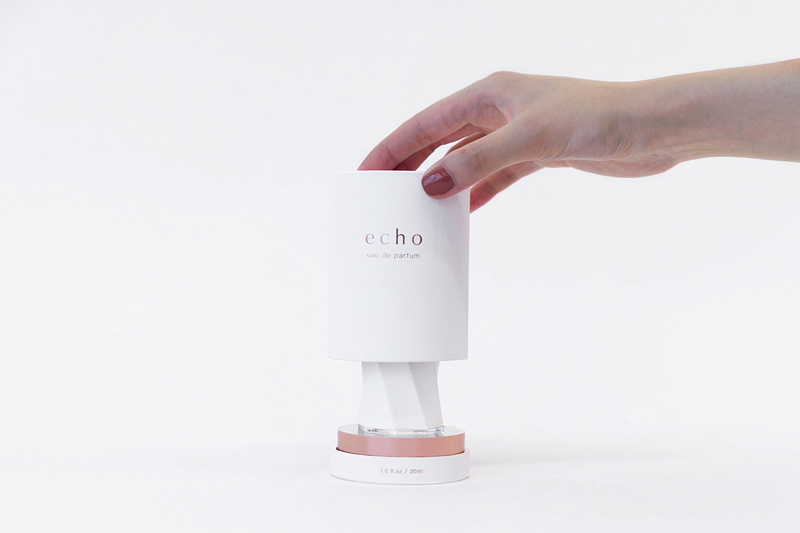 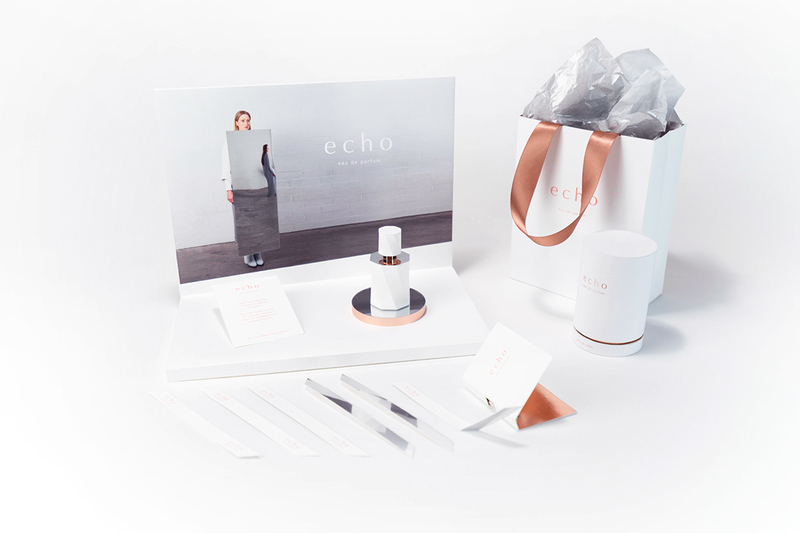 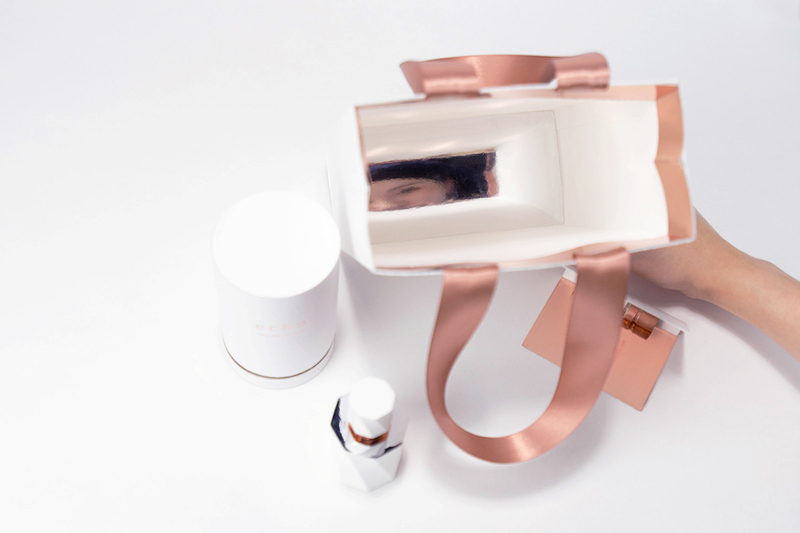 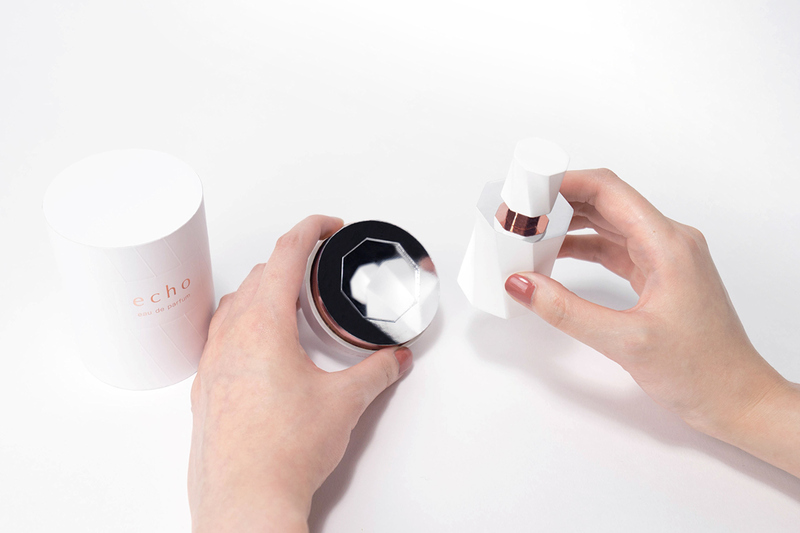 echo is a fragrance that expresses the complexity behind simplicity. 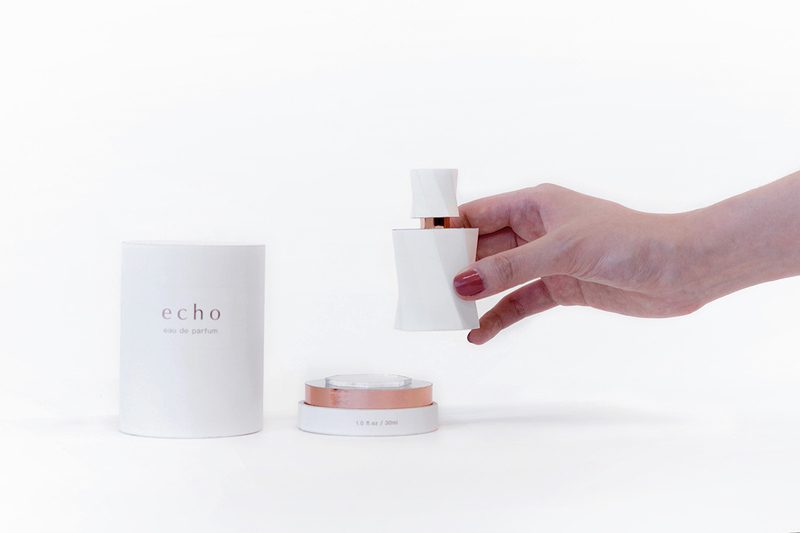 The fresh notes of echo will embrace you in a seductive constellation of scents in motion. 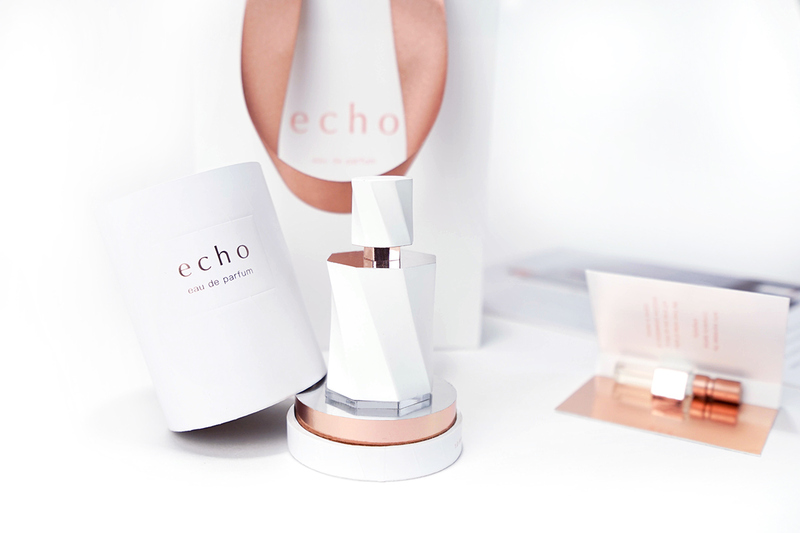 It is a floral-scented fragrance that begins on a pure fresh note, ending in complexity. 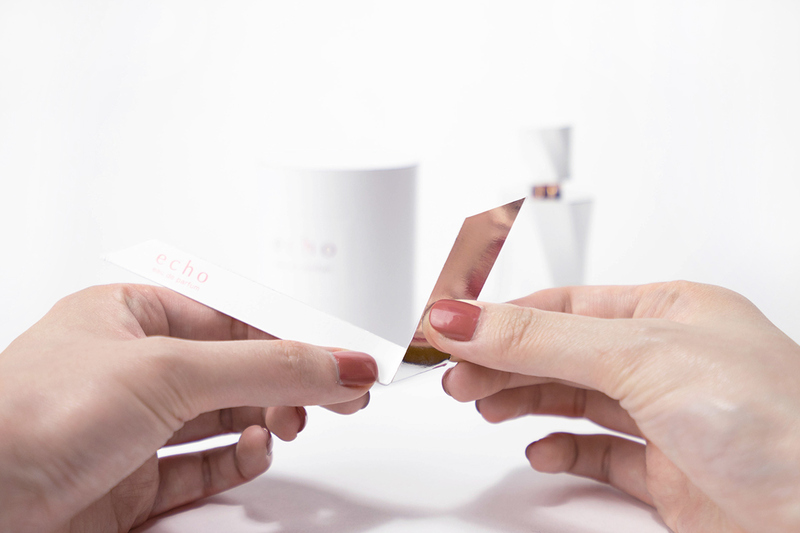 echo is reflection and continuance. 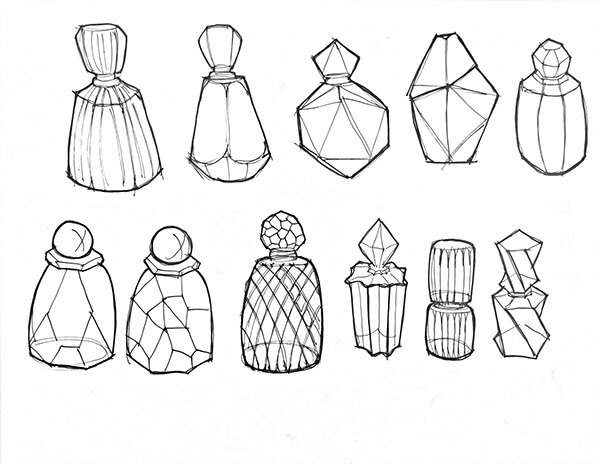 The twisting shape of the bottle involves continuance and infinity. 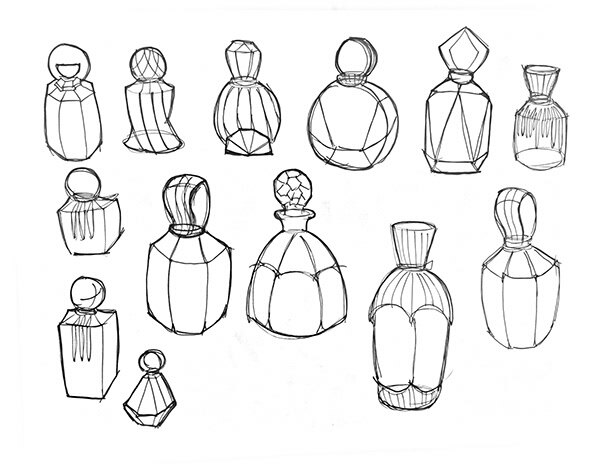 It conveys a concept that one individual may look similar to many others in this big world at first glance. 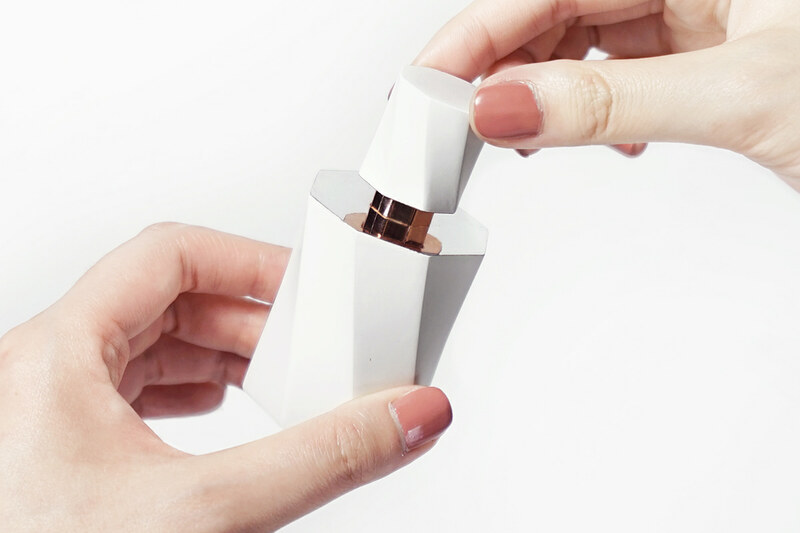 However, there are actually infinite ways of understanding this individual. 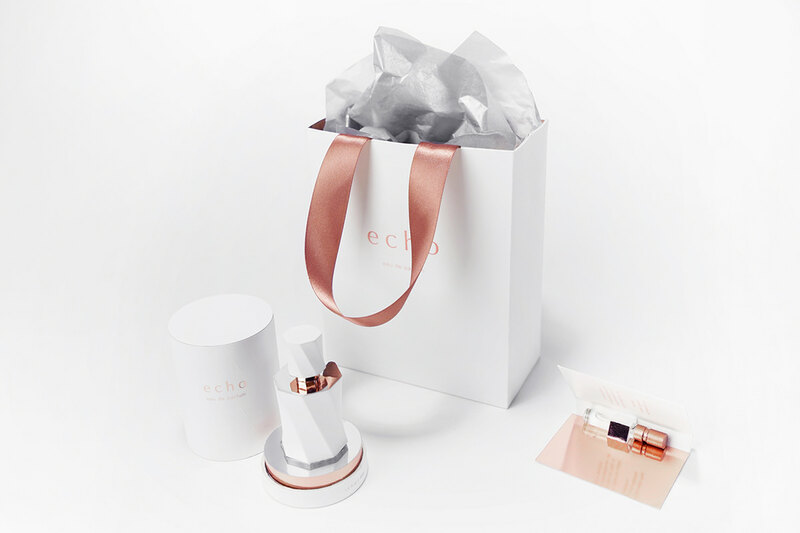 This fragrance creates the imagination of smell, echoing in your mind continuously. 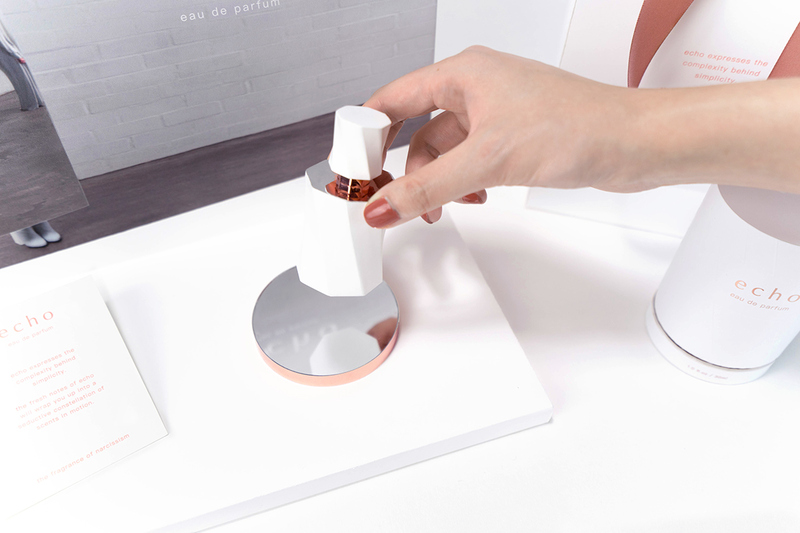 BARX | the lounge bar for the next.